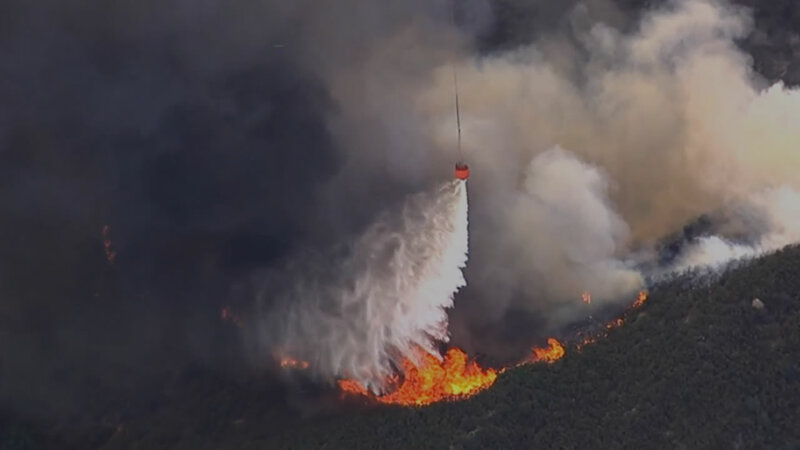 NAPA COUNTY, Calif. (KGO) -- The Wragg Fire that has burned more than 8,000 acres in Napa and Solano counties since late last month is 100 percent contained. All roads in the area are open as well. Good news! 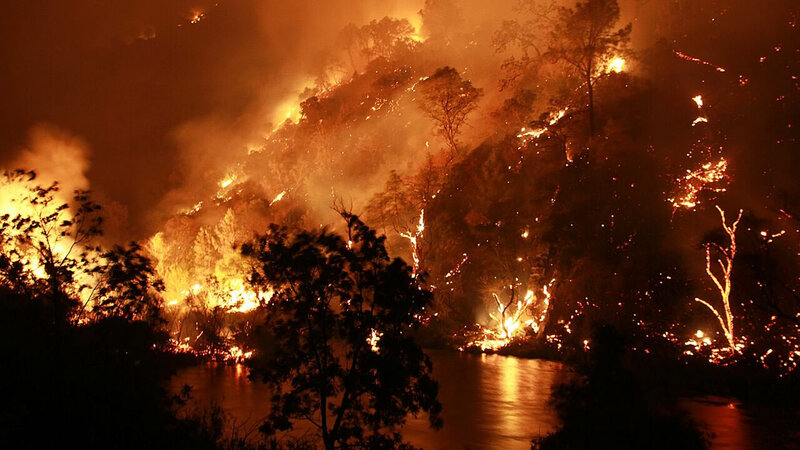 The #WraggFire near Lake Berryessa is now 100% contained to 8,051 acres. Crews still out there mopping up. Tuesday a flare-up of the Wragg Fire in Solano County sent Cal Fire crews scrambling to attack the fire lines aggressively once again. Firefighters are mopping up and on tactical patrol to achieve full containment. 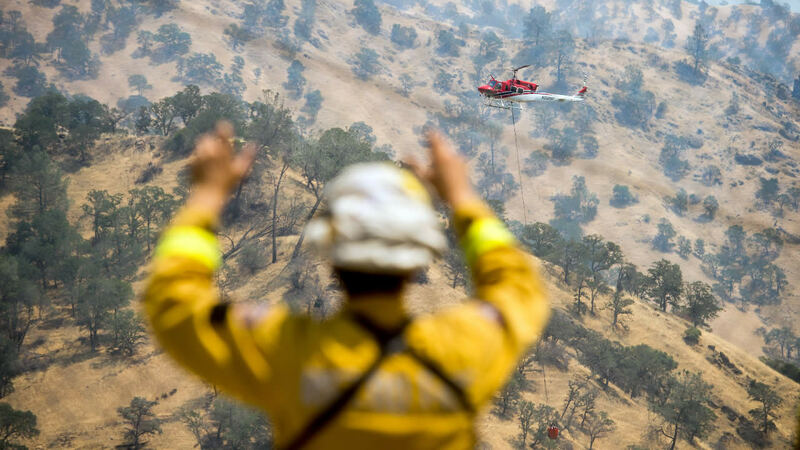 The largest current fire in Northern California is the 68,300-acre Rocky Fire in Lake, Colusa and Yolo counties, is still only 40 percent contained. f you see news where you live, tag your photos and videos on Twitter, Instagram, or Facebook with #abc7now.